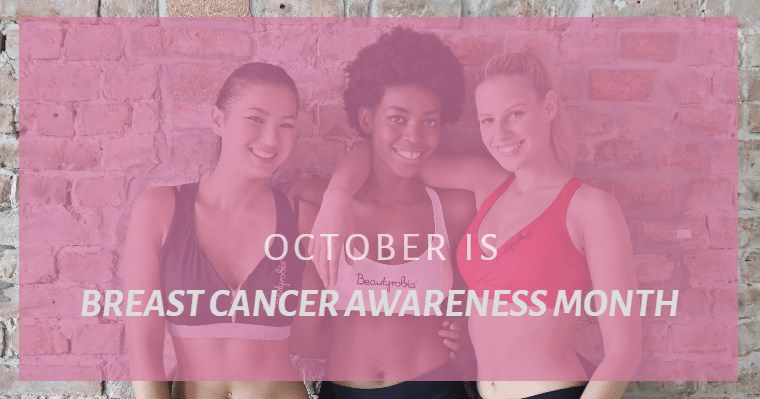 October is Cancer Breast Awareness Month and many share blogs and tips about breast cancer risk factors. But as soon as November and December arrive, Holidays occupy our minds, and we tend to forget all about cancer. At the Holistic Bio Spa, we love taking care of our patients, but more than that, we love educating them and helping them with practical tips to improve their lifestyle and prevent as much as we can disease such as cancer. Let’s quickly go over the signs and symptoms of breast cancer and some steps we can take to improve our lifestyle. Sometimes, mammograms do not find every breast cancer, that is why it is essential for you to be aware of changes that might take place in your breasts. Remember to have any change in the breasts checked by a health care provider. Why not make some changes in your lifestyle? Start today and together we can take a firm stand against breast cancer! Do you know someone who is fighting breast cancer? Don’t lose hope! At the Holistic Bio Spa, we offer alternative cancer treatments in paradise! Call us to make your appointment +52 (322) 221 1607 and help your body heal with the best alternative natural treatments for breast cancer. Not currently living in Puerto Vallarta? Come and enjoy a relaxing and healing vacation! See what a 3-week Healing Vacation is all about. View our medical tourism recommendations for Puerto Vallarta.